. 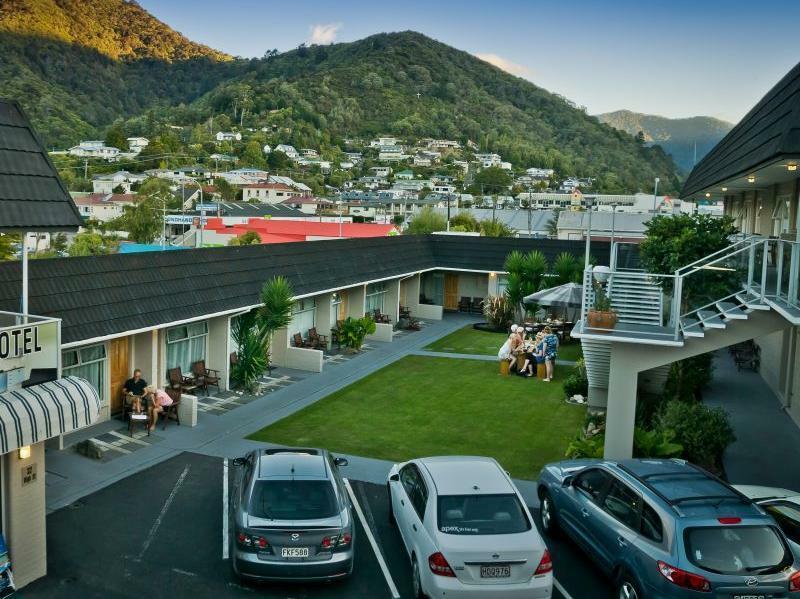 كما يقدم Picton Accommodation Gateway Motel الكثير من الخدمات لإغناء رحلتك في بيكتون. يمكن الاستمتاع بمجموعة من الخدمات على أعلى المستويات في الفندق كمثل واي فاي مجاني في جميع الغرف, مرافق مخصصة لذوي الاحتياجات الخاصة, واي فاي في المناطق العامة, صف السيارات, مرافق للشواء. يمكن للنزلاء الاختيار من ضمن مجموعة من الغرف المصممة بعناية لتعكس جواً من الراحة، والتي يتجاوز عددها 26. يقدم الفندق مجموعة واسعة من وسائل الراحة المتنوعة، كمثل: حديقة. مهما كانت دواعي سفرك فإن Picton Accommodation Gateway Motel هو خيار ممتاز لإقامتك في بيكتون. مكتب الإستقبال مفتوح من 07:30 AM إلى 10:00 PM. الضيوف الذين سيصلون خارج هذا الوقت بطلب منهم التواصل مع العقار مباشرة قبل موعد الوصول لترتيب هذا الأمر. لا يحتوي ستوديو بدجت على انتظار للسيارات. Liked it, a family-type Motel. Room: Budget Studio- Beautiful room, Spacious, Warm, Comfy Bed, Good size shower room, Good hot shower, Microwave, Fridge, Jug, Complete Cutleries. 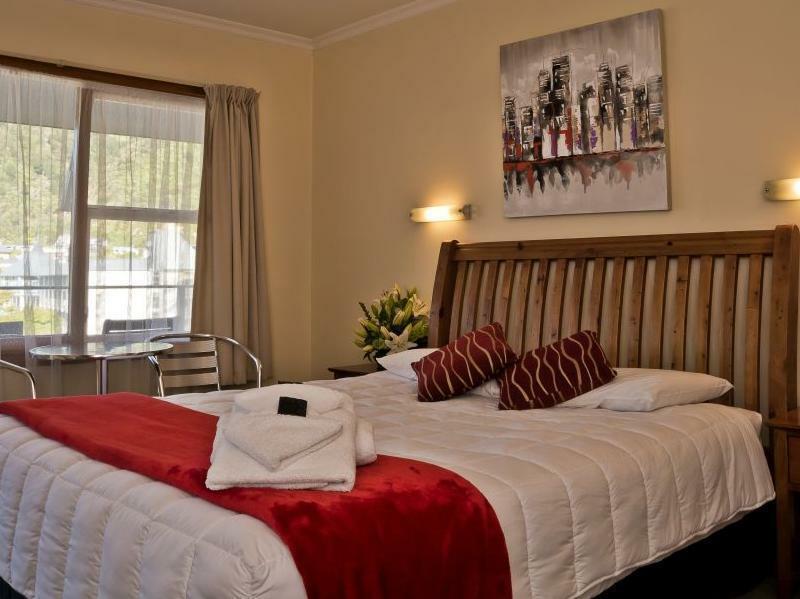 Price: $70 (Agoda), many accommodation has cheap rate in winter. Parking: Motel Compound. 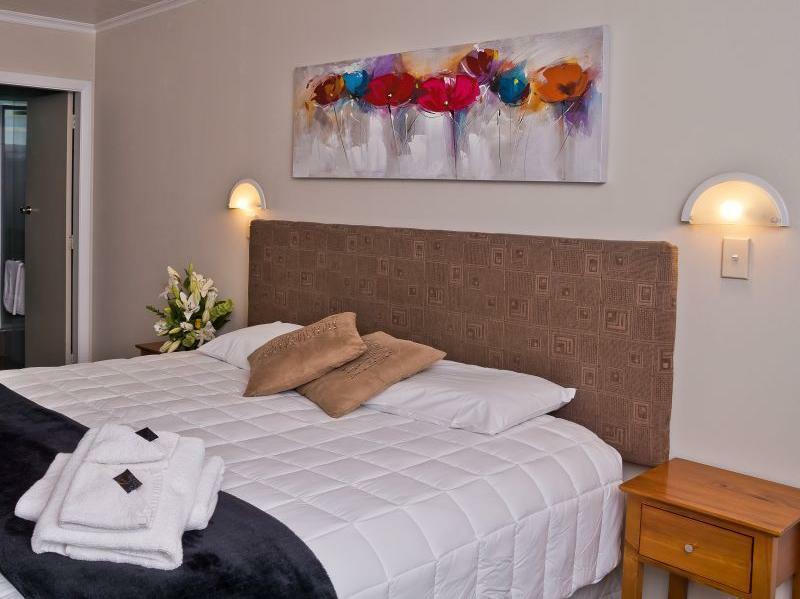 Location: Right in the town centre. Stopover before the ferry ride to wellington the next morning. Few minutes to the ferry terminal and shops outside the motel. 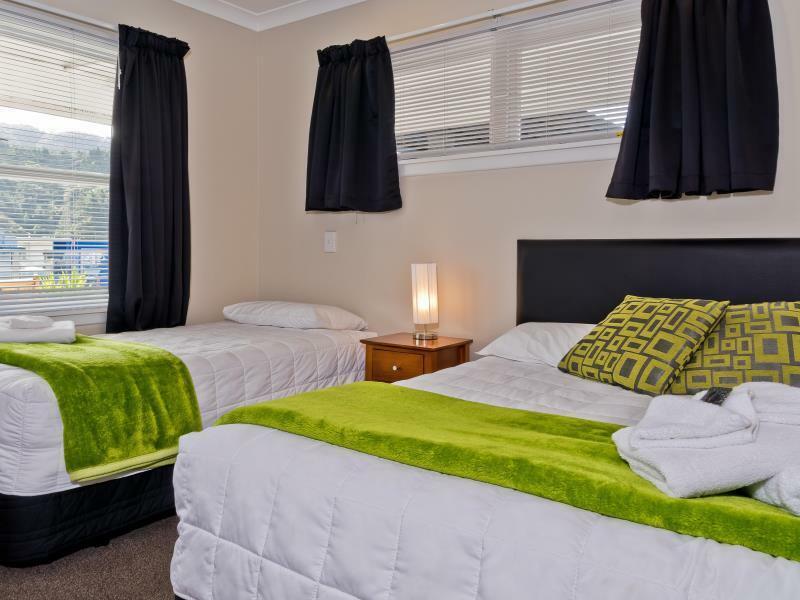 Very nice motel with nice toiletries and well equipped kitchenette. Place is very well maintained. My unit comes with a double bed room and a double sofa bed in living room. Only thing is the room itself doesn't have a heater. But you could use the electric bed to heat yourself up during cold winter. I would recommend this hotel. Kent had switched the in-room heater on before I arrived. How's that for service? This place is one of the best. Everything you need is just across the street. If I ever go back to Picton (which looked better than expected) I know where I'll be staying. Our stay was great. The motel is located right in the middle of pict on town centre so you can literally walk out of the motel and choose a cafe or restaurant to go to. The staff at reception were great and the room was nice also. 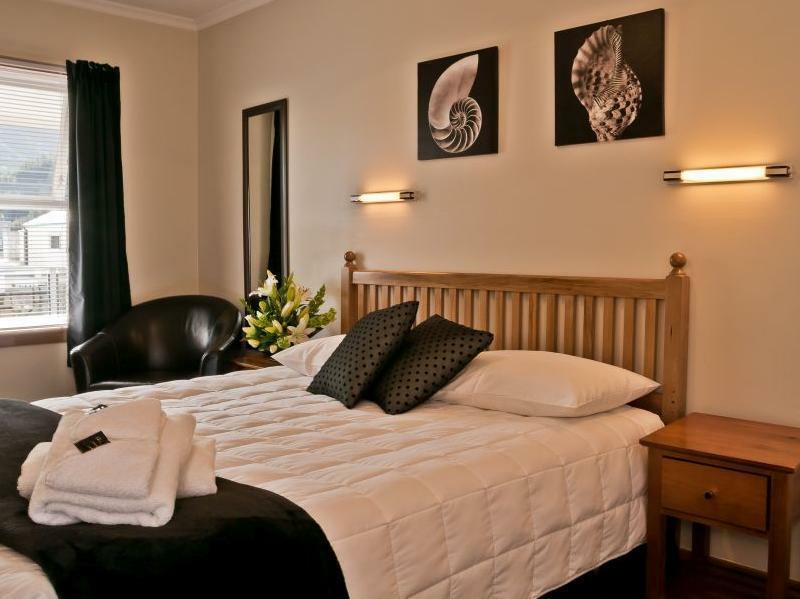 The motel is situated in the heart of Picton town. Food, shopping are easily accessible within walking distance. The beach and the wharf is also nearby. Motel staffs are friendly and they can also point you to some interesting places where we did not read it from travel brochure or books. For example, the hotel staff told us to look out for stingrays under the walking platform in the wharf. We saw 3 large stingrays! Kent made the check-in quick and easy, and even offered to help with the luggages and made us feel welcome. Spacious rooms and clean and had a very comfortable stay during the time we were there. I felt the beds were a little softer than my liking though, but still fairly comfortable. We had an excellent stay here. An old couple was standing in for the motel owners who were away on holiday. They (the old couple) were a most lovely couple - very helpful and courteous, and we felt most welcomed! Highly recommended. 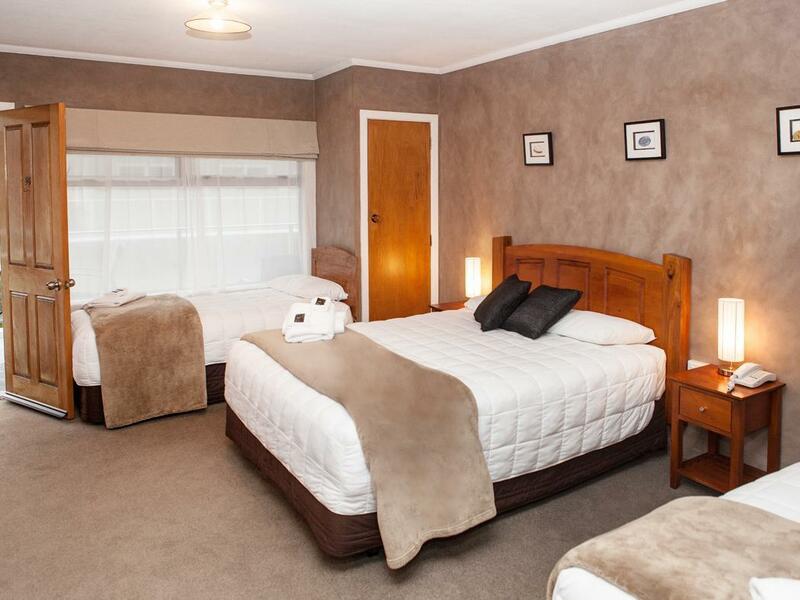 Very pleasant motel in the middle of the main Picton shopping street. 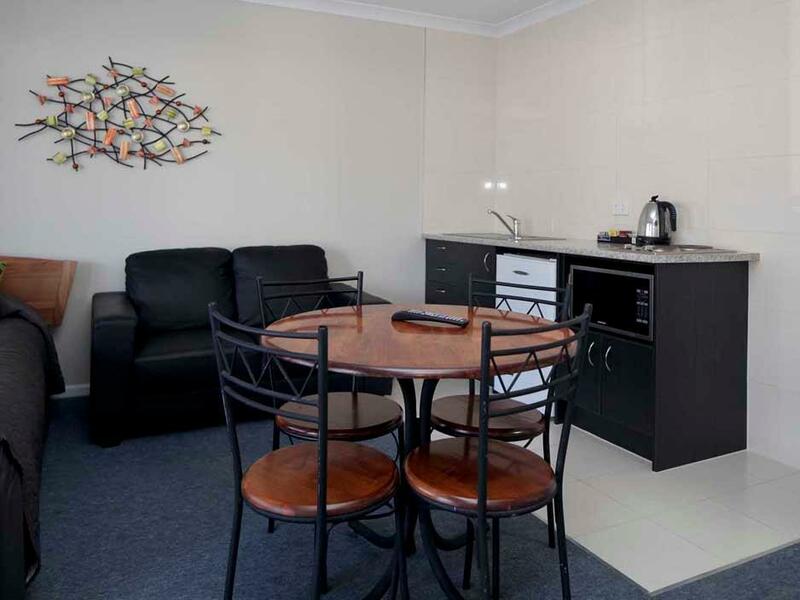 Room was very comfortable with all necessary amenities and a well fitted kitchen for self cooking. No need really with a wide selection of restaurants, bars, take away places, cafes, etc only steps away. 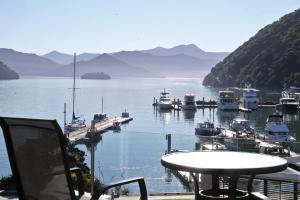 Staff were extremely helpful and keen to help make the stay in Picton memorable with ideas for places to eat and visit. I would be very happy to return here again. The room was clean with comfortable bed. Internet was working well and we could walk to both the restaurant in town and the ferry in the morning. The car hire drop off was near the terminal. If you are on Bluebridge ferries you need to get a shuttle bus from the main ferry point! You need an extra 30 mins to catch your ferry. good, good, good, good, good, good, good, good, good, good, good, good, good, good, good, good, good, good, good, good, good, good, good, good, good, good, good, good, good, good, good, good, good, good, good, good, good, good, good, good, good, good, good, good. Central loction in Picton. Close to the Queen Charlotte Track. Excellent staff. We chose this motel on the recommendation of friends. They were right. It was very good indeed. The motel is on the main street in the middle of the shopping centre. 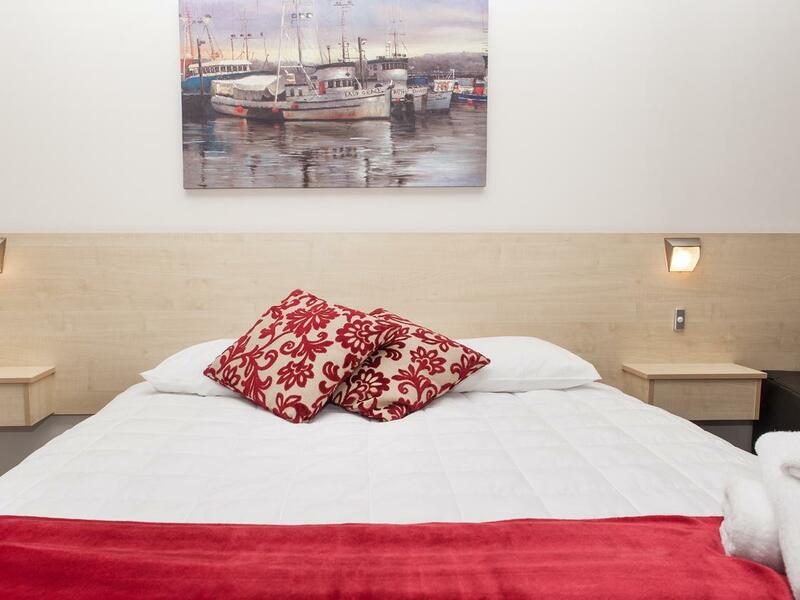 We booked a Deluxe Studio which was on the ground floor at the rear of the property. It was slightly more expensive than other rooms but worth it. 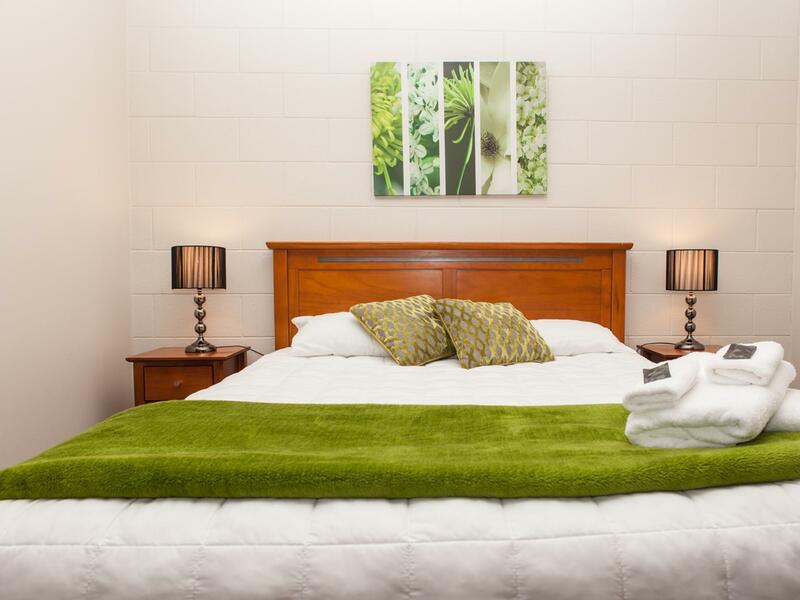 Our room was very good – large and bright, white bedlinen and white doona, small kitchenette. There was no air-conditioning or fan but this seems to be usual in New Zealand. The bathroom was new and spotless. Good toiletries. The room looked out onto a lawn and a barbecue area, both of which were used by other guests during our stay. They were not intrusive. The reception staff were excellent and we felt very welcome. They agreed to mind luggage for us for a few days while we were walking. They assisted with advice about restaurants and best coffee shops and provided discount coupons for local eating places. They offered to drive us and our luggage to the Ferry Terminal. Recommended. Upon arrival, a gentlemen in the office was quite rude the way he informed us when parking, ensure it's between the lines. There is maybe to many lines painted or he gets many people that don't know how to do it. The unit was a total surprise. Modern, clean and spacious. The kitchen had nicer than needed cutlery and crockery. For the price we payed, I did not have a lot of hope and this was purely a gem. Close to our car hire and the ferry. So many places to eat out. We had a lovely time there. We received a very warm welcome and liked the location of the motel. We were fortunate to have a room fronting on to the courtyard garden shown in the picture. Rooms at the front of the motel above the shops did not look so appealing. The only real downside for me was the bed, both in terms of the mattress which dipped in the middle with two of us sleeping on it (and we are not heavy) and the pillows which were rather "solid" to the extent that I chose to sleep without. This resulted in a poor night's sleep but might not affect everyone, I realize. Location is right smack at the middle of the commercial center. Lots of food choices outside and grocery. 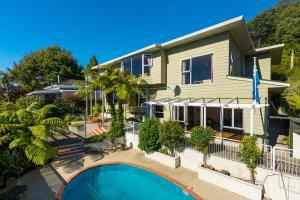 Walking distance to I site and wharf area. Couple owner was really helpful, even assisted with our luggage. 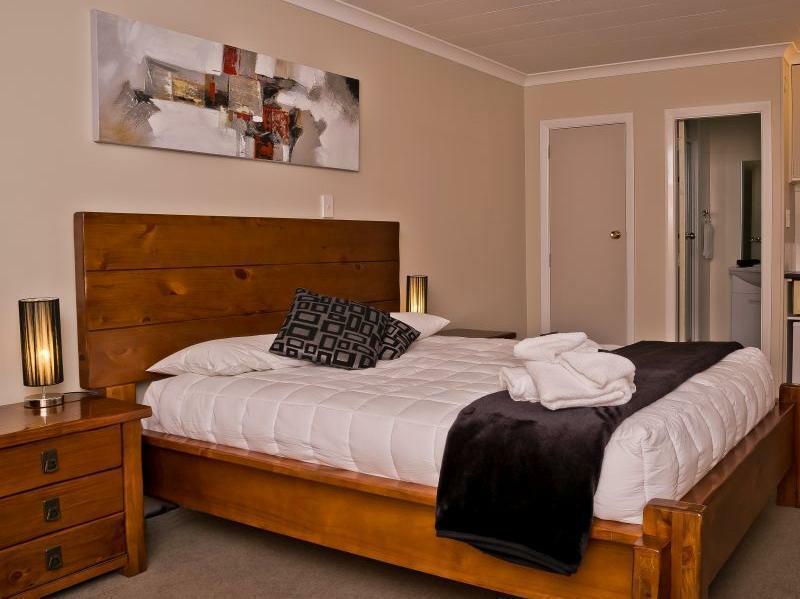 I would highly recommend it to anyone who wants to find accomodation in Picton. Everything was excellent during our stay. The room we had was on the roadside and it would have been better if it was facing the water for a better view. It was a very clean room but the only downside was the dripping like sound coming out from the ceiling. This was non stop and was a bit annoying.